LOWER LAKE, Calif. (KGO) -- Cal Fire says the Jerusalem Fire has now grown to 24,555 acres and is 52 percent contained. 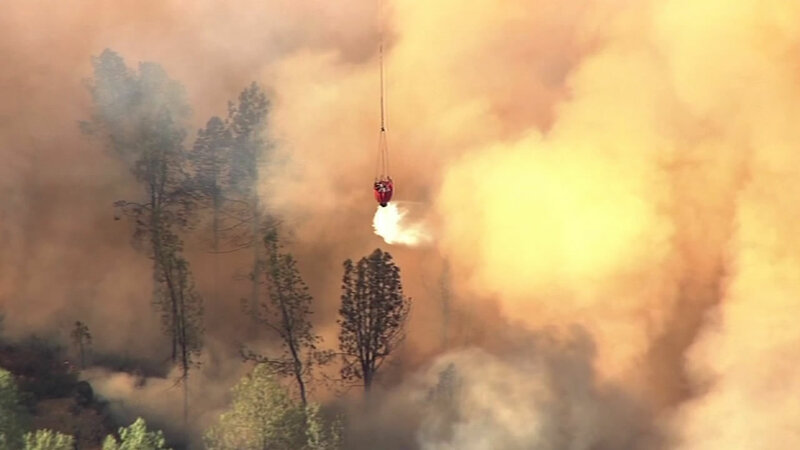 More than 2,000 firefighters are still working the blaze in Lake and Napa counties. The fire started August 9. Crews hope to have it fully contained next week. 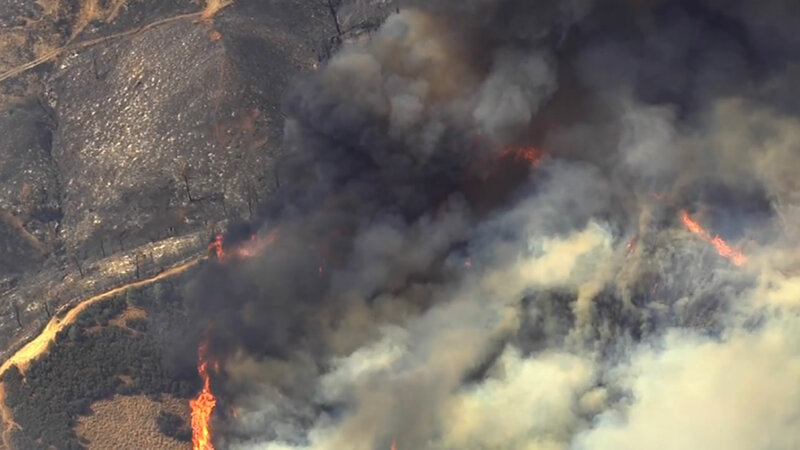 Meanwhile, crews have also made progress on the older, larger Rocky Fire, which has burned more than 69,000 acres and is 95 percent contained.